We are Original Manufacturer of Excavator Radios for Over 10 years. 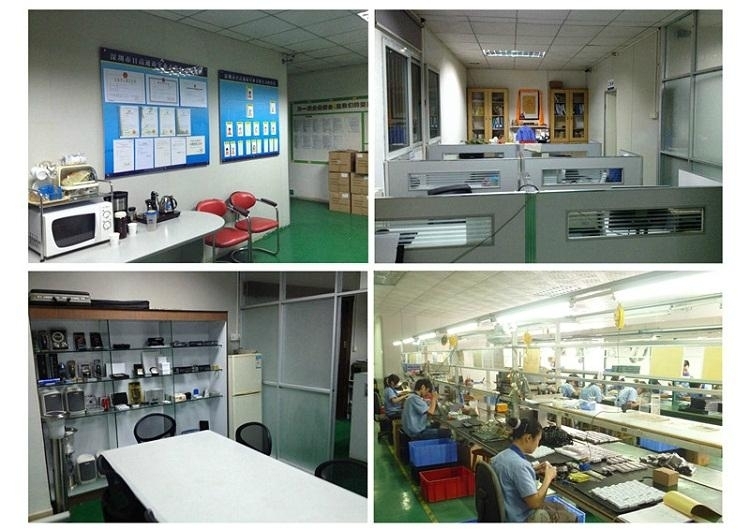 Our main product is Radio for Heavy Plants, we export our radios to Japan for over 10 years with superior quality. Our radios have the features as highly anti-qauke, dust-proof, thuder-proof and watersplashing-proof. Our radio can be easily installed on different kinds of heavy machinery, such as the excavators, dozers, earthmoving machines, farming tractors,etc. We have different types of radios with different functions, such as the Radio with USB&SD, Radio with AUX-IN, Radio with Bluetooth, Radio with LED Light. etc. We also can customize the different plugs for different brands of Excavators, such as Hitachi, Kobelco, CAT, Sumitomo, Komatsu, Liebhherr, XGMA, IHI, etc. We are also the Official Radio Supplier for XGMA, IHI, Liebhherr, LISHIDE, Sumitomo, ISEKI, Esperia, etc. 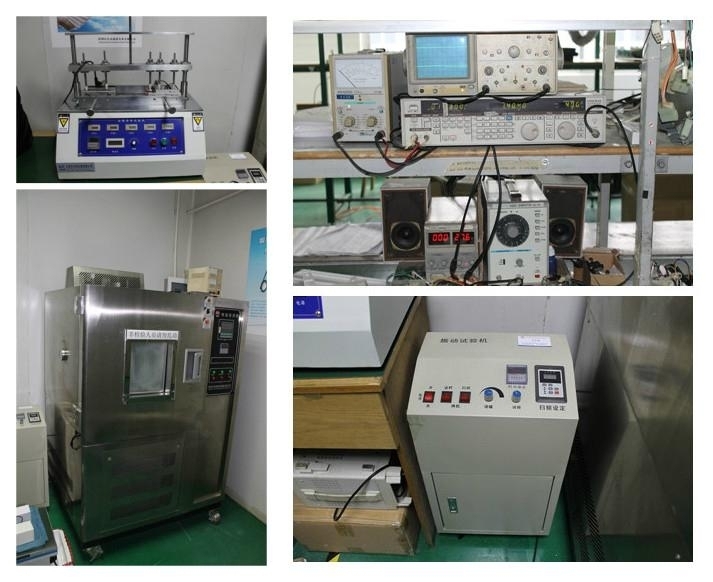 Our R&D team is located in Shenzhen City, China. 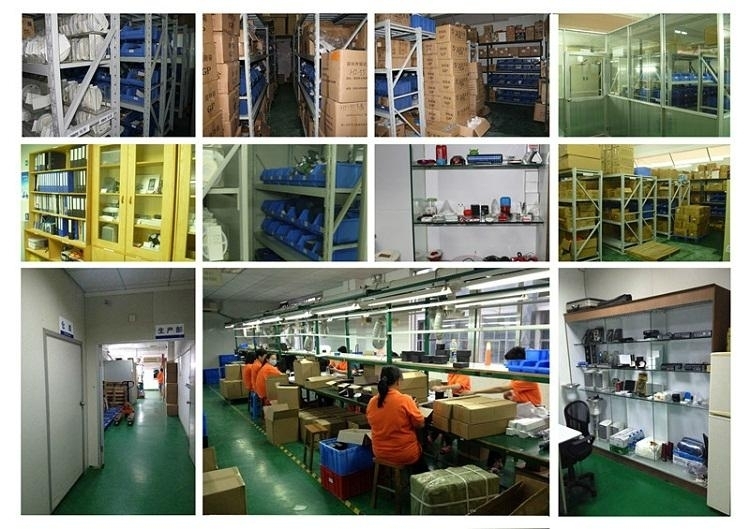 We have devoted much efforts to our R&D and QC teams, our R&D team has over 10year's experience, and also we have 3 Japanese technicians who are specialists in hardware, software and quality control of radios. 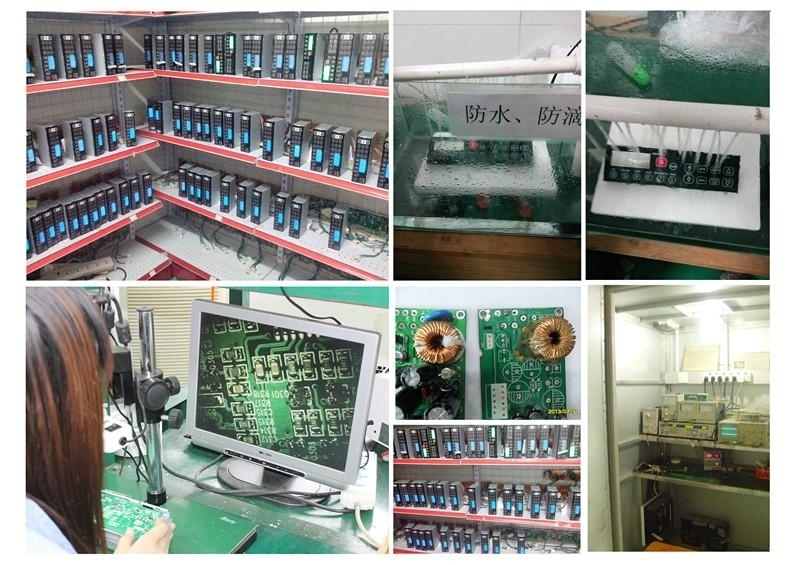 All our products are inspected and tested strictly before shipment to all around the world. With a professional R&D team, strict production management and efficient after sales service, which fully guarantees our superior quality. 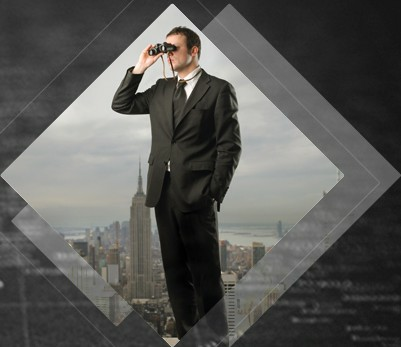 We have professional sales and marketing team, who has fluent foreign language skills and fast response personality. Our products are selling well worldwidely, such as USA, CA, Europe, Asia, etc. Welcome to contact with us and get the right products you need, we make sure we offer you best service and best price. Please contact with Kate: Kate@creeson.com for any queries you have. Copyright 1999-2016 Creeson Electronics Co., Limited. All rights reserved.